Have peace of mind with PlumberMan’s 100% customer satisfaction guarantee and a fixed price service. Whether you’ve got a blocked toilet or in need of urgent hot water repairs, call now, PlumberMan is here to save the day! PlumberMan is your top Melbourne maintenance plumber working to the highest standards of workmanship. It is important to maintain your property so you get the longest and healthiest life out of you're home. A leaky tap or toilet can turn into a whole lot more than a small leak. Blocked drain or blocked toilet ? Or even a bad smell lurking around? Call PlumberMan, we have the best equipment to clear your drain and get it running quickly and effectively. 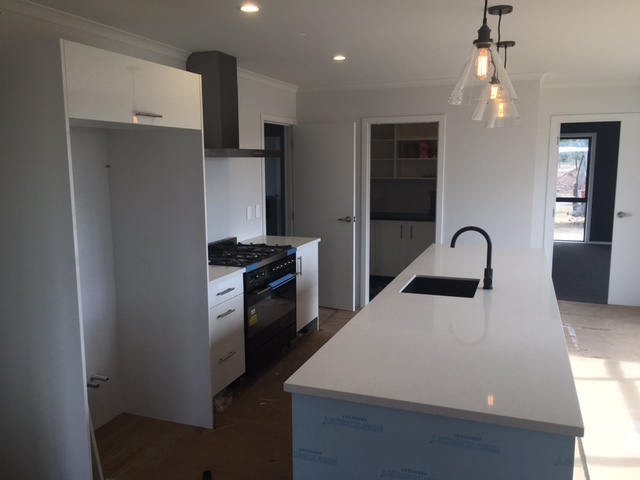 At PlumberMan we take pride in delivering quality upgrades and renovations. It’s important that when you’re upgrading you’re making informed decisions to ensure the end result is what you want. 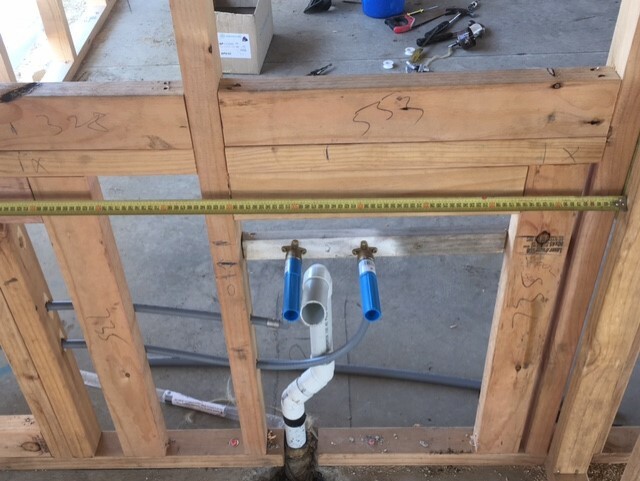 At PlumberMan Melbourne we offer a high-quality plumbing service that will meet all your domestic and maintenance plumbing needs. We pride ourselves on arriving on time with a fully equipped and stocked van ready to assess and carry out service immediately. We service homes and businesses across Maribyrnong, Sunshine, Yarraville, Footscray and across Melbourne promptly and reliably. Call us on 0406 171 986 today.